Colin Davies is a licensed physiotherapist specializing in the assessment and treatment of common muscle and joint problems. 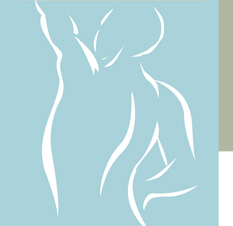 After graduating in 1971, he became a clinical associate of Robin McKenzie, the founder of the McKenzie Method of musculoskeletal assessment and treatment. 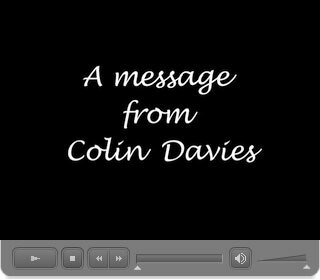 Colin Davies is one of the founder members of the McKenzie Institute. He has presented over 300 postgraduate courses to doctors, physiotherapists and chiropractors in eleven countries. He has also presented at international conferences around the world. 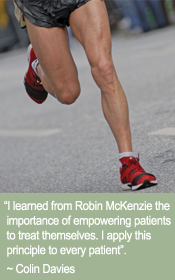 Every 2 years, the McKenzie Institute holds a conference in different venues around the world, featuring some of the world’s most prominent experts in the field of musculoskeletal medicine. Colin Davies has been the Chairman of the Scientific Committee at four of these conferences - Toronto, Ottawa, San Diego and Rio de Janeiro. This has exposed him to the ideas of the leading figures in musculo-skeletal medicine and given him the opportunity for clinical research and writing. Spinal problems - low-back pain, neck pain, sciatica, pinched nerve, headache, muscle spasm, disc disease, sacro-iliac pain, herniated disc, disc bulge, osteoporosis. Extremity joint and muscle problems - hip pain, shoulder pain, elbow pain, knee pain, wrist pain, foot and ankle pain, arthritis, bursitis. Muscle pain including - rotator cuff, tennis elbow, tendonitis, tendonosis, iliotibial band, muscle strain. Colin Davies also helps patients with strength and fitness training at his BCIT clinic, where he has the use of the first class BCIT Fitness Centre. The Centralization Phenomenon: Its role in the assessment and management of low back pain.